When did Apple’s built-in apps get so good? Who needs third-party apps anyway? The current versions of these Apple apps really shine. If you’ve tried them in the past and opted for a third-party replacement, you should revisit them. In fact, you might want to bookmark this post, and send it to the next person you meet who complains that Apple doesn’t make good software anymore. This one is a bit of a shocker, because Apple’s Podcasts app languished for so long. Now it includes most of the features found in big-name podcasts apps like Overcast. In fact, it’s easier to list what Podcasts doesn’t have — smart speed. Overcast can strip out silences in audio, speeding up your listening without altering the speed of the speech. Apple’s Podcasts app can only speed things up the old-fashioned way. 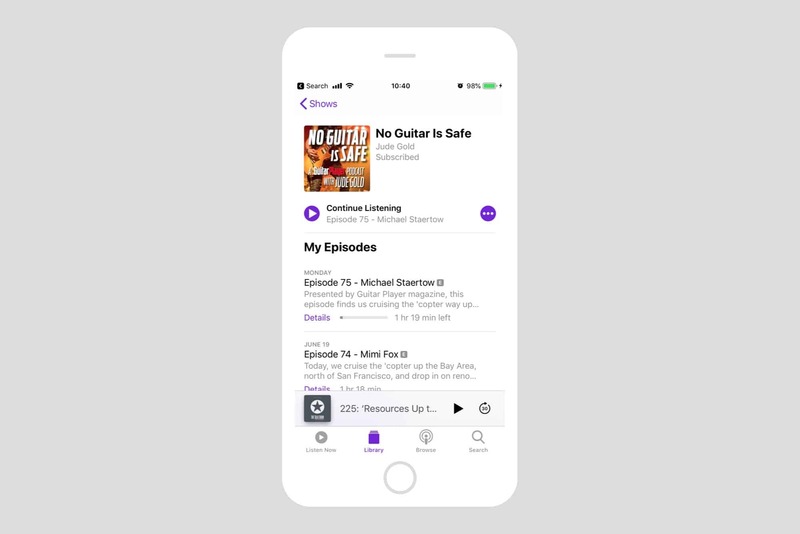 Podcasts is now as good as any third-party podcatcher app. Apart from this, though, Podcasts is currently my default player. It auto-downloads podcasts and syncs them between your devices (including playback position). It can handle queue and create “Stations,” which are like folders or playlists to gather podcasts together. You also get a sleep timer, show notes and more. For instance, you can set notifications per-show, and you can even navigate podcasts by chapters. Add to this the fact that Podcasts is required if you want to listen to podcasts on your HomePod, and Apple’s app starts to look rather compelling. Like I said, I’ve recently switched to this app full-time. Why not check it out again? We’ve written a ton about Notes in iOS 11, and it really is a powerful alternative to bigger apps like Evernote and Microsoft’s OneNote. It has (searchable) handwriting recognition, and some of the fastest, smoothest Apple Pencil support of any app on iOS. 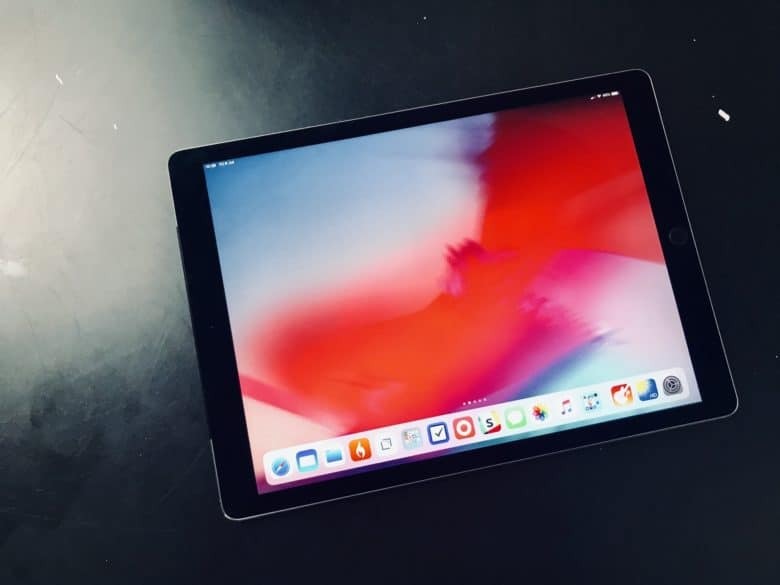 It can also scan pages of text, and works perfectly with iOS 11 and 12’s drag-and-drop capabilities. But perhaps best is the note-clipping experience. You can clip pretty much anything onto Notes, either by drag-and-drop or via the share sheet. And many clippings are “rich.” URLs clipped from Safari, for instance, show up as clickable thumbnails with a picture taken from the site. Also worth noting is the Notes app’s great drawing support. With an Apple Pencil, you can just start drawing, anywhere, without switching modes. And finally, the Notes app is the only one available by tapping the Apple pencil on the iPad’s lock screen. Apple Mail is a stealthy one. It still lacks even basic sharing — there’s no share sheet in the app, for example — but it is more than good enough for most people. Mail has great lock-screen notifications, it threads conversations even when the emails are in different folders, and it has great (and customizable) gestures. 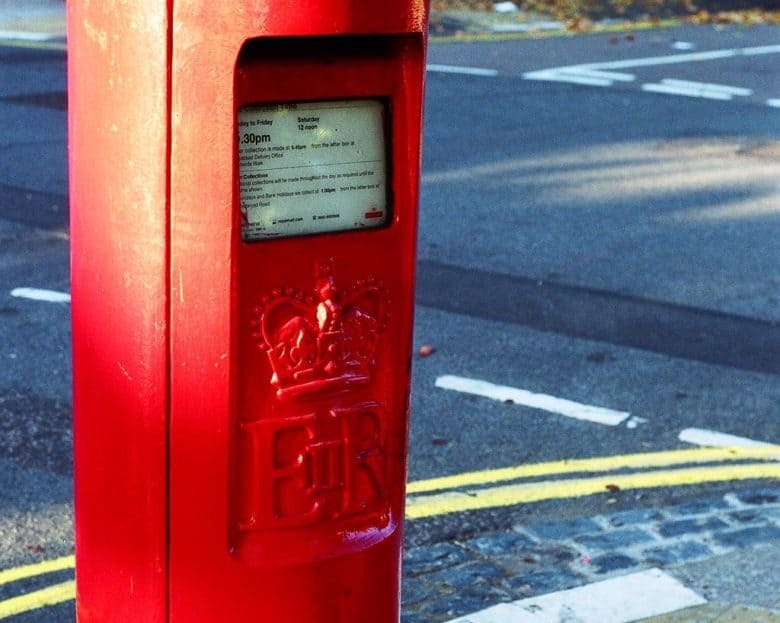 What I really love about Mail, though, is its fantastic drag-and-drop support. You can drag messages (alone or in stacks) into mail folders to file them, but you can also drag attachments and photos into email messages, and drag mail messages out of the app into other apps. Files, for instance, or Notes, or most to-do list apps. And if you do, tapping that dragged mail will open back up in the Mail app. A lot of this comes from being the built-in option, with deeper ties to iOS. But the app is actually pretty great, even if you get a lot of email. The Calendar app has changed a lot over the years. The Calendar app is good for one thing — it’s just about the easiest Calendar app around for browsing your appointments. It works just like an augmented paper calendar, which is simple enough to use quickly and understand. While other Calendar apps get gummed up by fancy extras, Calendars keeps it simple. I’ve recent deleted Fantastical, for example, because there’s just too much going on. All I need is to be able to see my appointments. That’s not to say Calendars is perfect. Entering and editing appointments is still a real pain. It’s just that it’s still better than most other apps out there (if you know of any that are as simple, but better, let me know). Of these apps, Calendars could do with a bit of work, but until then, there are workarounds for its clunkiest aspects. What? Voice Memos? Seriously, though, Voice Memos in iOS 12 is a powerhouse app. It’s not just a neat way to record a quick memo. 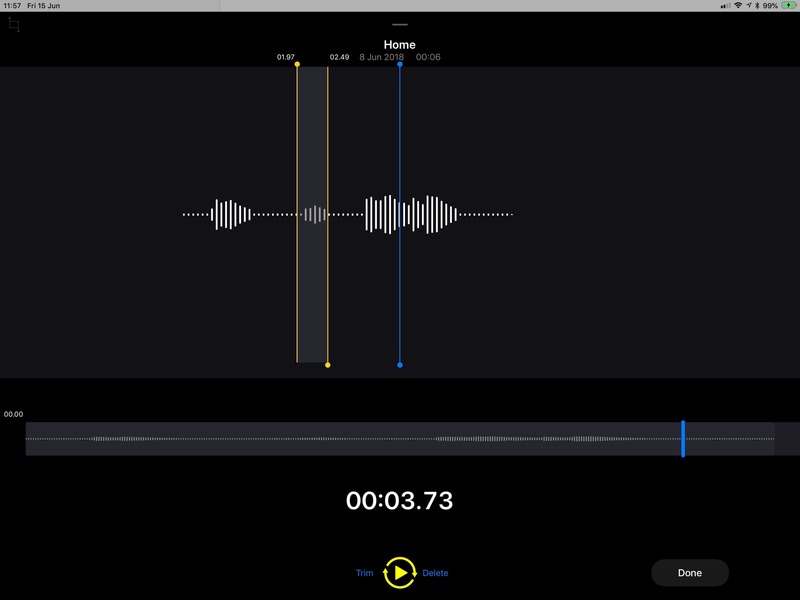 Thanks to its new editing tools, and iCloud sync, the new Voice Memos app is more than good enough for recording and editing interviews, podcasts and even putting together a rough music demo track. Like most modern Apple apps, what appears simple is in fact quite deep. This isn’t to say that all of Apple’s iOS apps are fantastic. Contacts and Reminders are still both awful, requiring way too many taps to get even the simplest thing done — like entering a new reminder, for example. But many of the built-in apps are now genuinely fantastic. Not just good for free, but good enough that, if they were stand-alone apps from a third-party developer, they’d be real blockbusters.